I don't know when I fell in love with tea. 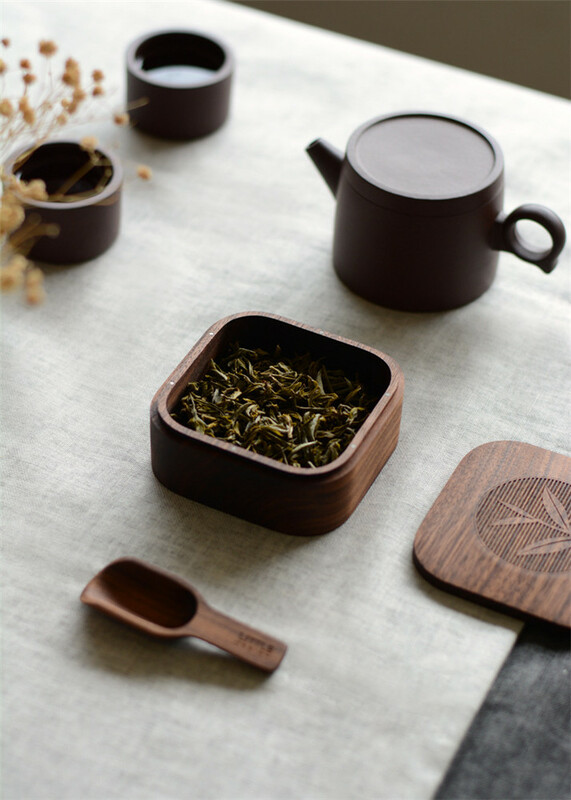 Although I am not addicted to tea, I always hope I can have a cup of tea when I need it. But a lot of the time travel, travel. 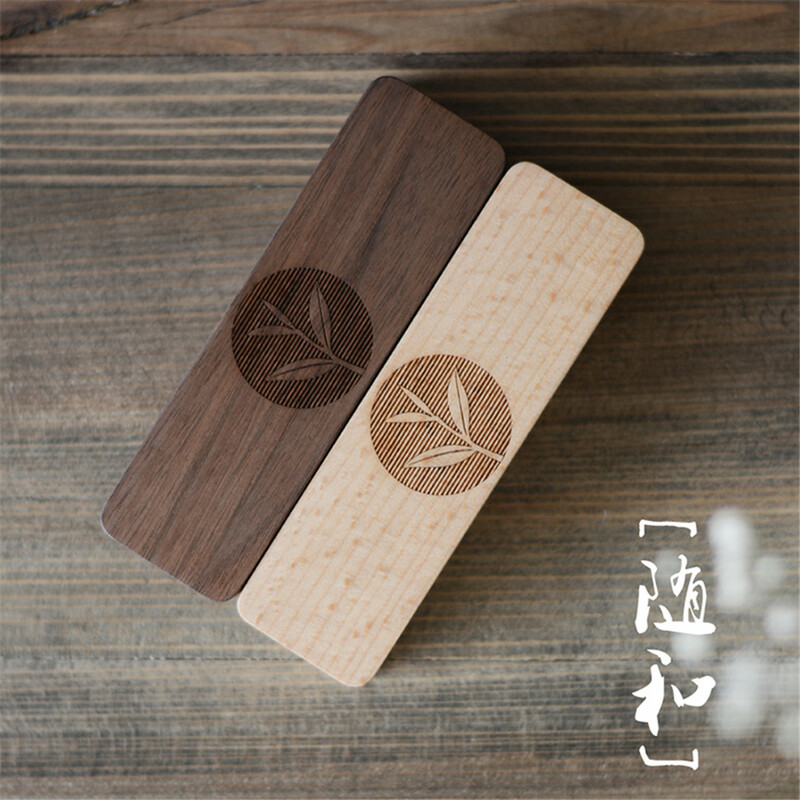 It is always inconvenient to drink the tea that oneself often drinks, traditional tea canister is too heavy, had the idea that the tea box of a kind of portable then. 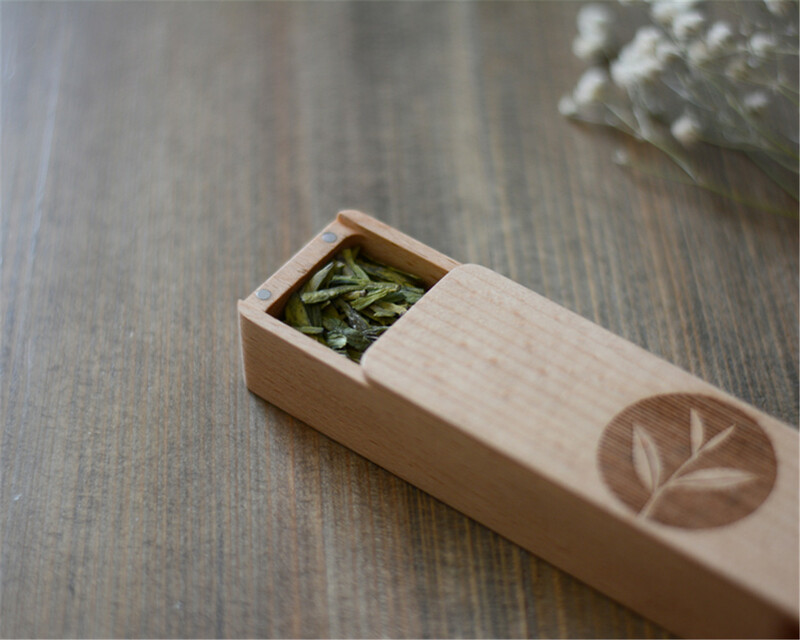 The original idea was to make a canister, but after experimenting with the model, it was found that the diameter of the canister would be small if it had to be portable, and it was difficult to pack the tea leaves, in order to use the current push-box. The two ends are held by 4 strong magnets, and when installed, the lid can be easily inverted with a push back. You can also control the gap that the lid is pushing away and the amount that you're pouring out. 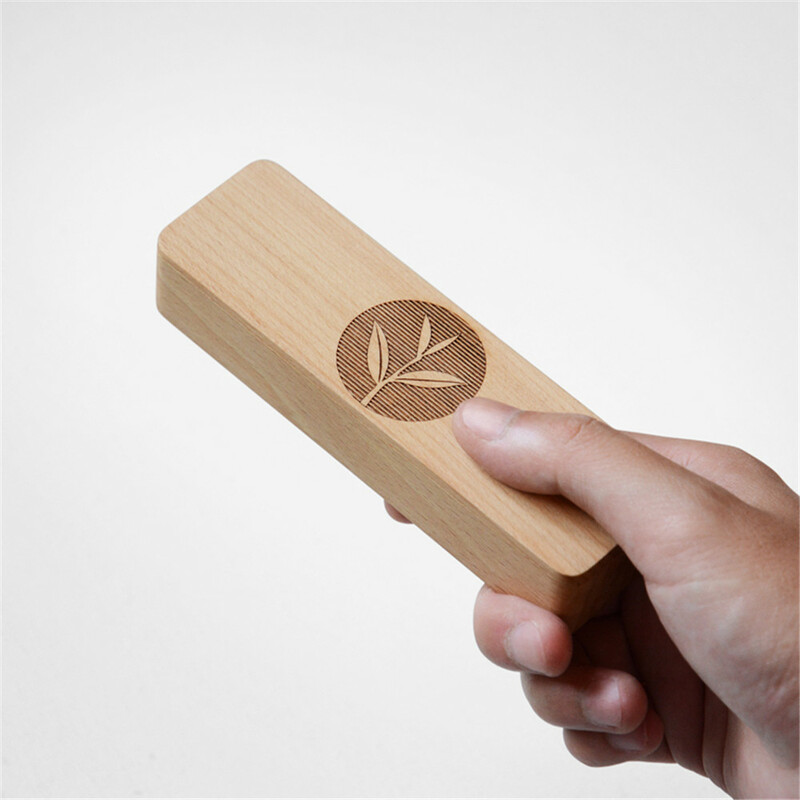 Considering the portability, the current size can be obtained through several model tests, such as hand feel, specific column and capacity. 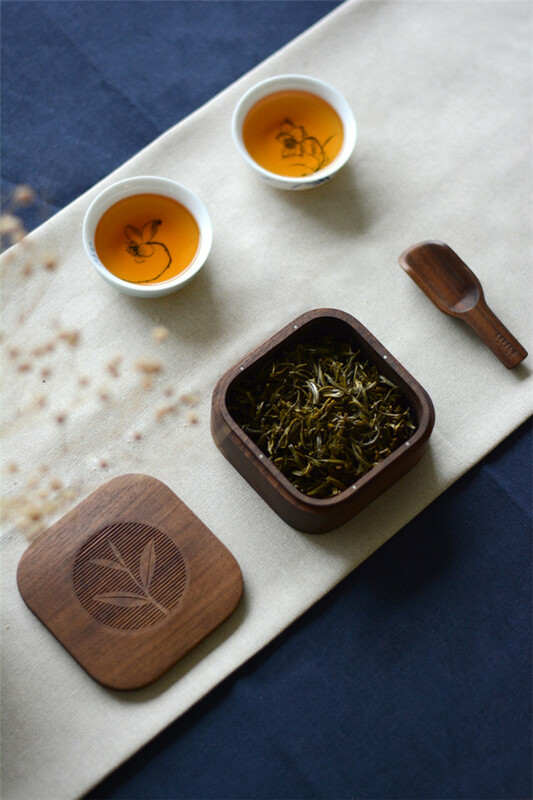 When filled with tea leaves, a box can be soaked in about 15-20 cups, with 2-3 bubbles as the column, which can be used for 7 days or so on business trips. Choose the modern first-class hardwood category: American extra grade black walnut, German a-class beech is the main material, the wood that has conscience also has beautiful grain at the same time. 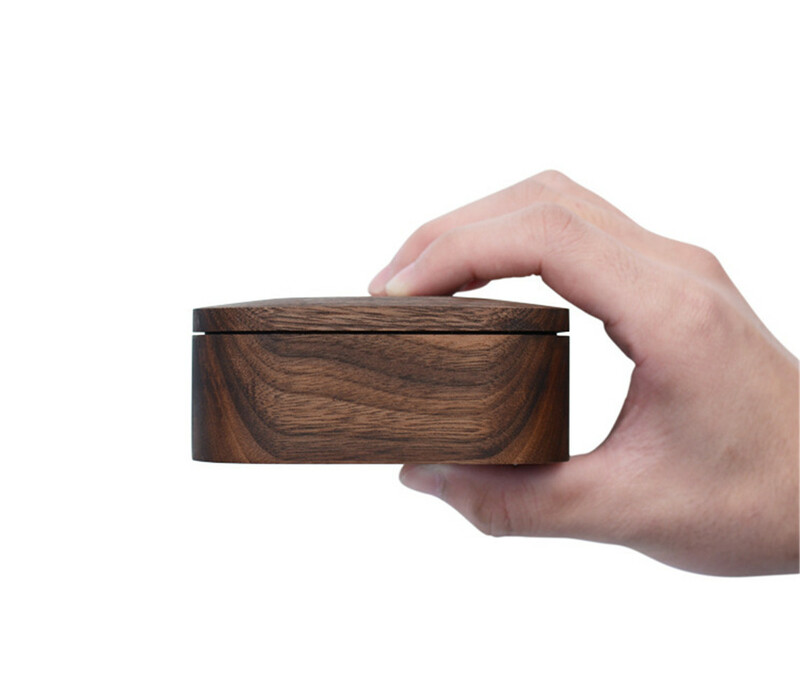 The traditional Wooden Box practice consists of several pieces of wood around a square box, which are then glued together. 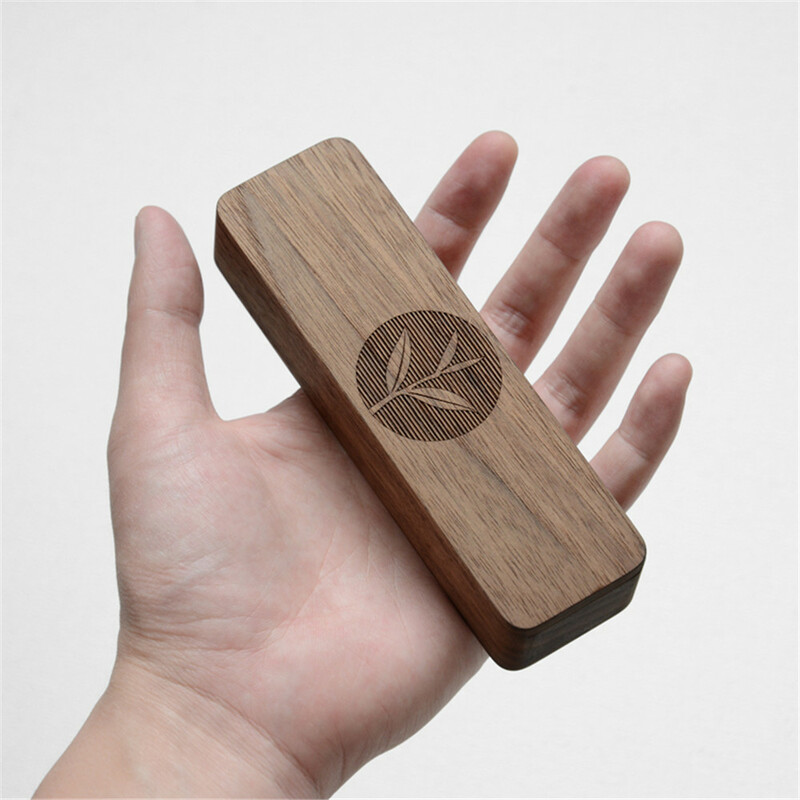 To avoid glue, the only way to avoid glue is to use a more waste and less abrasive method, using a whole piece of wood to dig out the inner chamber, and then fine polishing by hand to ensure natural seamless, just like a whole log. The surface can't be painted because it is used for food contact. When the polish is done, try it with only usable olive oil, so it feels like a natural wood texture. 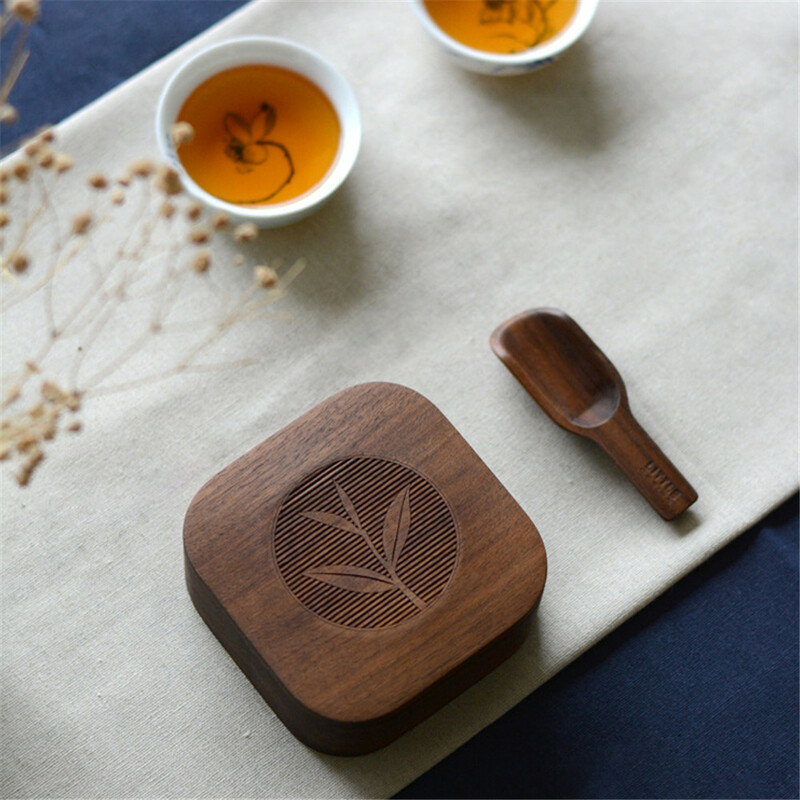 Looking for ideal Beech Natural Solid Portable Tea Box Manufacturer & supplier ? We have a wide selection at great prices to help you get creative. 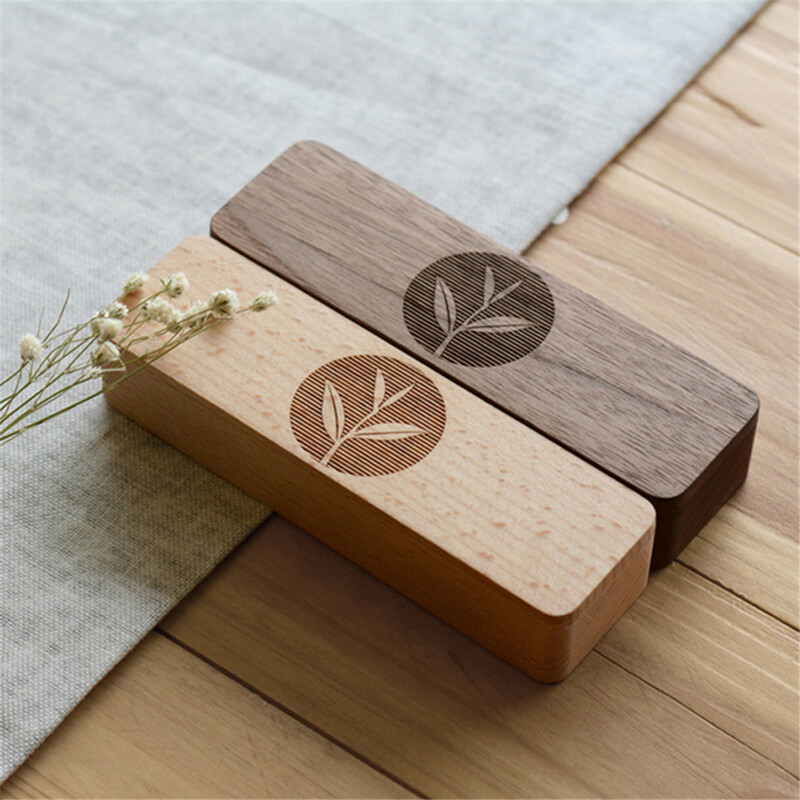 All the Rectangle Sqare Food Tea Box are quality guaranteed. 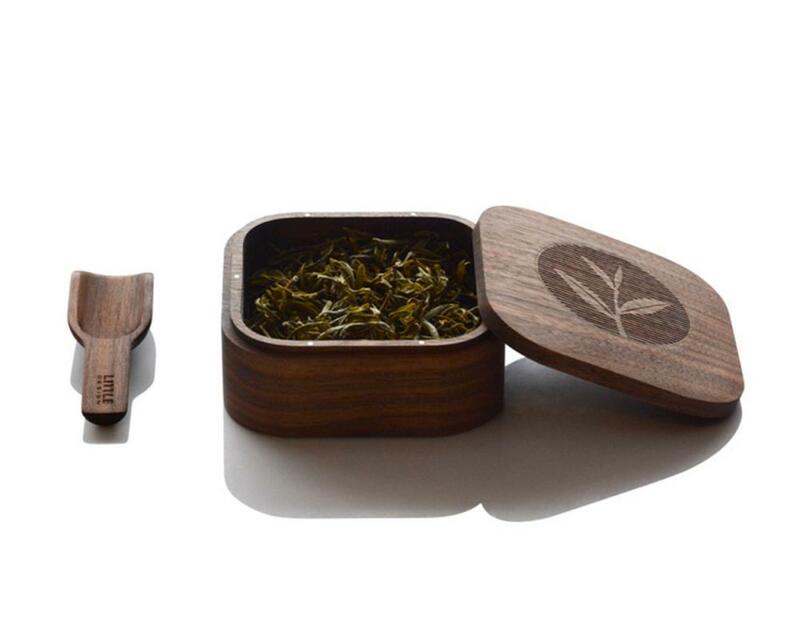 We are China Origin Factory of Wooden 7-Day Travel Tea Box. If you have any question, please feel free to contact us.